Marion Crepes Now Open in KL @ Plaza Mont Kiara ! The No.1 Crepe Shop in Japan, Marion Crepes is now open in KL ! 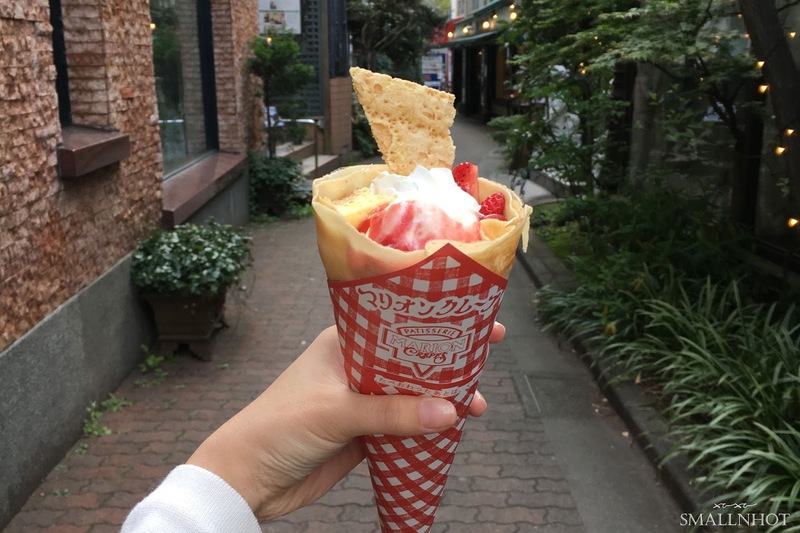 , Malaysians can finally get their hands on the famous Harajuku Crepes that we've seen every instagrammer rave about, without flying all the way to Tokyo. The new Marion Crepes store is located at Jalan Kiara, Taman Sri Hartamas, 50480 Kuala Lumpur. (Next to Plaza Mont Kiara's McDonalds). So do drop by and check out the famous crepes before the queue starts..